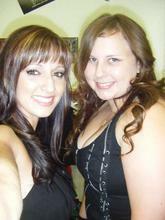 Trista is the owner of Melody's Dance Studio. She has been dancing since 1991. She has been teaching since 2002. 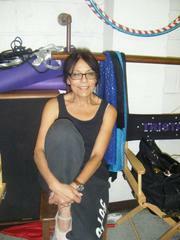 She teaches Jazz, Tap, Lyrical and Character. Kimberly has been dancing since 1990. She teaches Jazz, Tap, Lyrical and Pre-Ballet. Mandy has been dancing since 1985. She teaches Jazz, Tap, Lyrical, Jazz Technique and Contemporary. Cea has been with Melody's from the beginning. She teaches Ballet and Tap. Makaela has been dancing since 1994. She teaches Jazz. Daniel is a professional ball room dancer and is teaching Social Dancing.